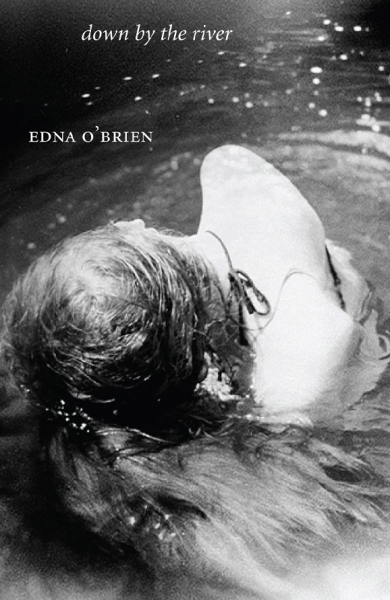 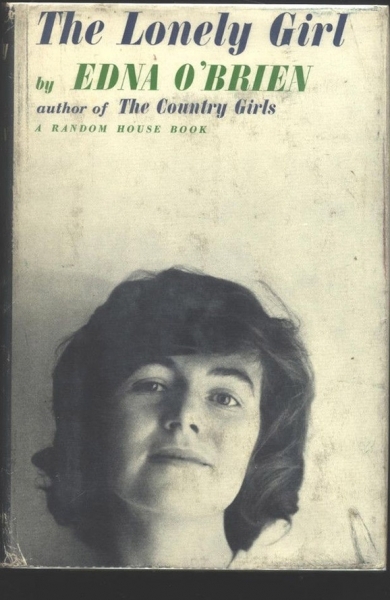 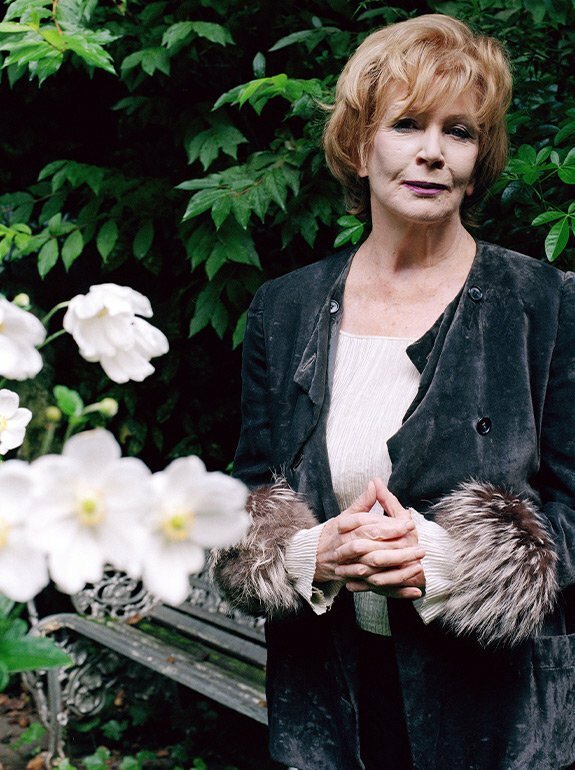 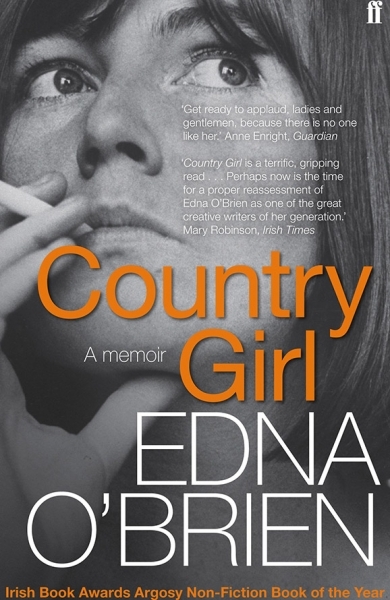 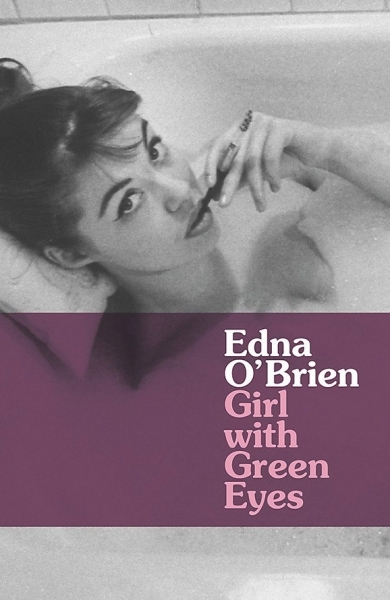 Recognised as one of ‘the greatest Irish writers of the twentieth century’ (Dwight Garner, New York Times) Edna O’Brien is a bestselling novelist, memoirist, playwright, poet and short story writer. 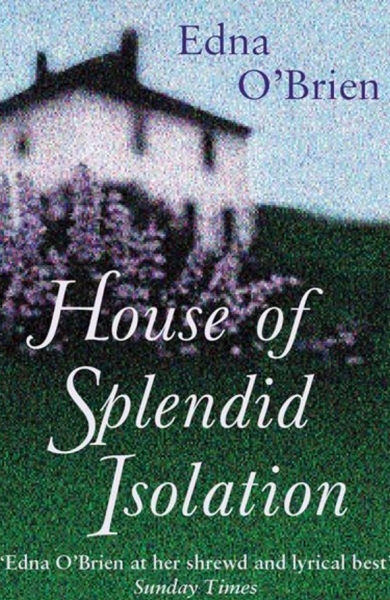 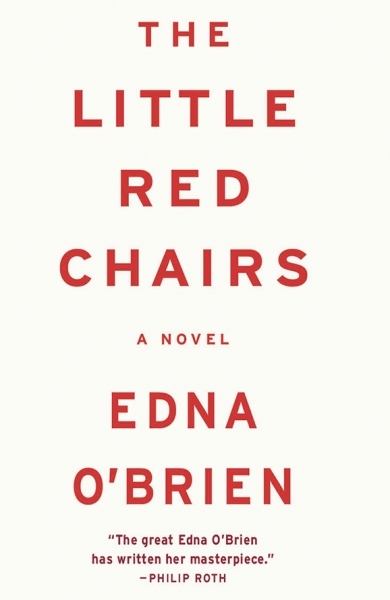 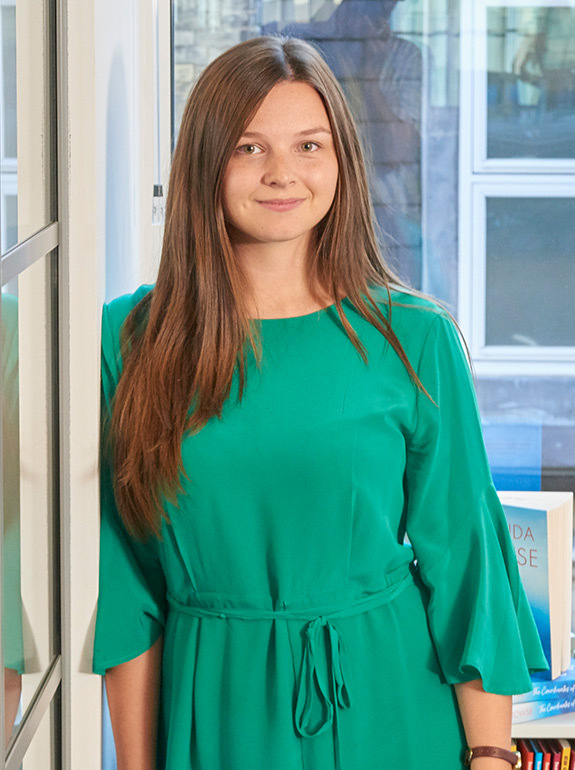 Philip Roth, who in 2012, described her “the most gifted woman now writing in English” has hailed her most recent novel, The Little Red Chairs, as “her masterpiece”. 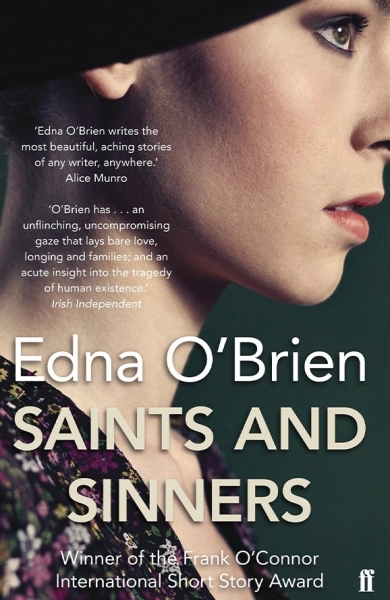 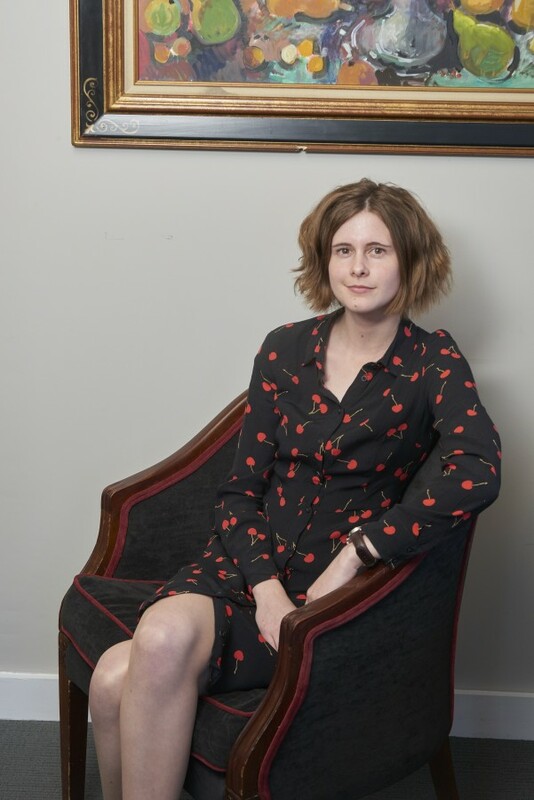 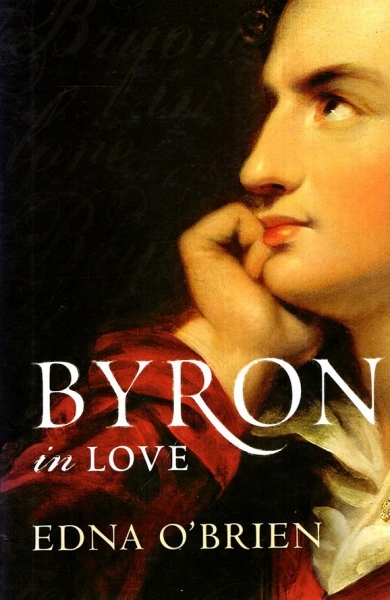 In 2001 she received the Irish PEN Award and in 2006 she was awarded the Ulysses Medal by the University of Dublin. 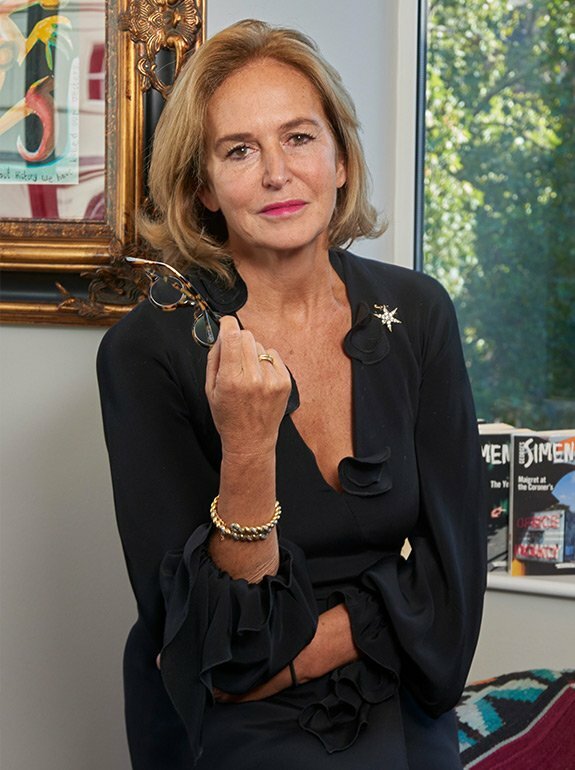 She is currently working on her next novel. 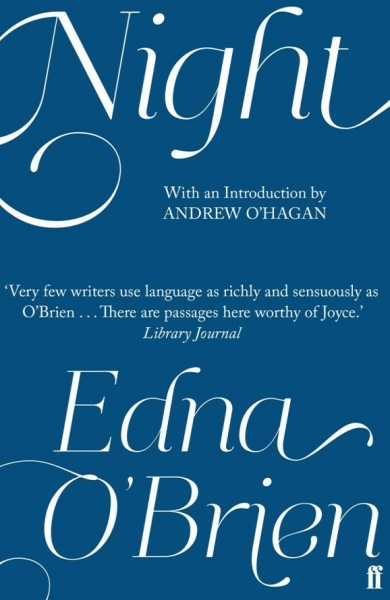 Edna O’Brien has recently received the 2018 PEN/Nabokov Award for Achievement in International Literature.